Miranda Lambert ended her European headline shows (apart from Harvest Festival this weekend in Ireland) in London on Wednesday night. After a string of solid performances it was clear that London was the show stopper and the night that she is most likely to take home with her as one of her best memories of all time. Having been to see her in Birmingham and Manchester myself, London was a totally different atmosphere, however, Manchester was the highlight for me. Read our Birmingham and Manchester review here. So what was different about the shows? Not a lot, but it’s sometimes the minor differences that make a show what it is. It became clear to me in London that Miranda thrives off a loud crowd, an eager, encouraging crowd to boost her confidence in to giving the best performance that she can give. Whilst a lot of artists appreciate it when we are quiet and attentive, Miranda seems to get confused by that. I have mentioned previously that she is still a little nervous outside her US audience and hasn’t let her hair down completely with us but she came very close and pulled off one heck of a stellar show. Whilst the set list remained the same, we were treated with and incredibly surprised by an unexpected appearance from boyfriend and artist Anderson East who came on stage to perform Getaway Driver – a song they co-wrote for her album The Weight Of These Wings. Together, they sing beautifully and their harmonies were a match made in heaven – that moment was something we were all going to go away with with the fondest of memories. Anderson’s attendance was very welcome and was a beautiful moment to see their love and support for each other and to just see Miranda happy and of course to see a performance we are likely to never see again. Every song over the course of the evening, just like the previous nights went down extremely well especially with highly energetic songs such as Mama’s Broken Heart, Little Red Wagon, Pink Sunglasses and Gunpowder and Lead. This time, when Miranda introduced her band, the band member from Essex, UK got the loudest cheer, so loud that it felt the roof was going to come down – Miranda was beaming and said “we’ve waited six months to hear that”. 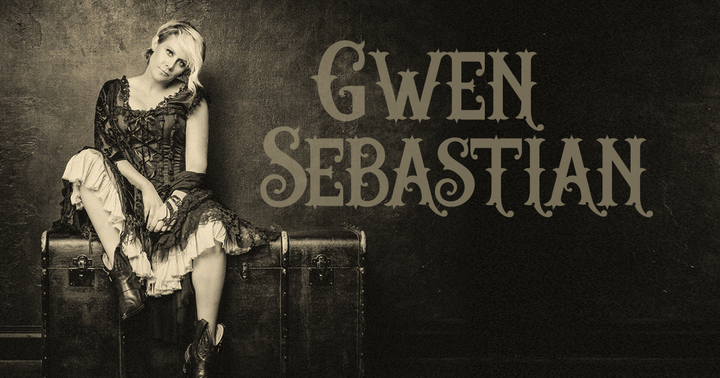 Backing singer Gwen Sebastian again, proved she is more than just her role on the tour and won the entire crowd over with her performance of her current single Cadillac. Gwen is out of this world and I truly hope she does some solo shows here soon, I even asked Miranda to make sure she does. The audience lapped up every moment of the show. Looking around I could see everyone out of their seats having a blast, some running to the front to snap a picture. Miranda overall seemed over the moon and in her eyes you could see this made up for the previous show for whatever happened. The show ended in high spirits all round and I am so glad that we are sending Miranda off with wonderful memories that will undoubtedly bring her back so please, don’t leave it too long Miranda.